We’ve teamed up with singer, songwriter and producer Lauv to bring you another killer remix contest! 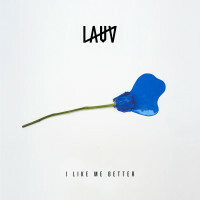 This time it’s for “I Like Me Better”, a chill pop track that is set to break out on the radio this summer! This track can be taken in many different directions, so download these high quality stems today and make some magic! If Lauv likes your remix then you could win over $1,500 USD in prizes including: iZotope and Plugin Alliance Plugins, a 1 yr LANDR pro subscription, a meet and greet with Lauv himself and more! 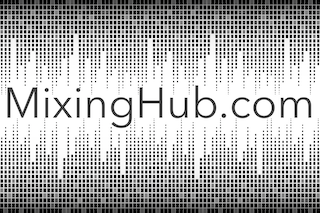 Make sure to submit your remix by June 21 for the chance to get pro feedback from Lauv. You can edit and resubmit your remix on SKIO until the last minute, so take the tips he gives you and make your remix even better! The Contest Submission period begins at 11:00 AM Pacific Standard Time (PST) on Friday, May 26, 2017 and ends at 11:59PM PST on Thursday, June 29, 2017. The winners will be selected by Lauv & SKIO Music during the judging period. Employees of Lauv, Foundations Music, SKIO Music & related parties are ineligible.